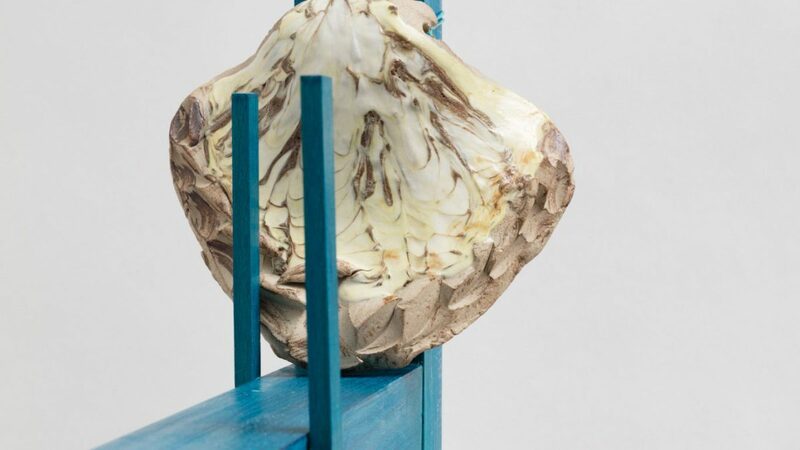 Five new commissions by early-career makers Lucie Gledhill, Abigail Booth and Max Bainbridge (Forest + Found), Mark Corfield-Moore, Tana West and Bethan Lloyd Worthington brought about through the biennial Jerwood Makers Open. Each artist combines a high level of technical skill with imagination and intellectual adventure, constituting a fresh and exciting direction in their work. The artists were selected from over 300 applications in response to an open call for self-directed projects from UK-based makers and collaborators within 10 years of establishing their practice. Each artist receives a bursary of £8,000 to support experimentation and the making of new work for this exhibition. A curatorial development programme will run alongside the exhibitions made possible with Art Fund support. Selectors: Rana Begum, artist; Grace Wales Bonner, fashion designer; Alun Graves, Senior Curator at the V&A; Tanya Harrod, writer and independent design historian; Alistair Hudson, Director at Manchester Art Gallery and The Whitworth; and Lilli Geissendorfer, Director of Jerwood Arts. Jerwood Makers Open was established in 2010 to promote the significance of making and materials within the visual arts arena, seeking to support exceptional skill and imagination. It supports artists to freely develop creative ideas central to their individual practices. It looks broadly at how contemporary artists are defining or challenging the boundaries of what has traditionally been described as applied arts. Alumni include: Jasleen Kaur, Keith Harrison, Jessica Harrison, James Rigler, Silvia Weidenbach and Will Shannon.